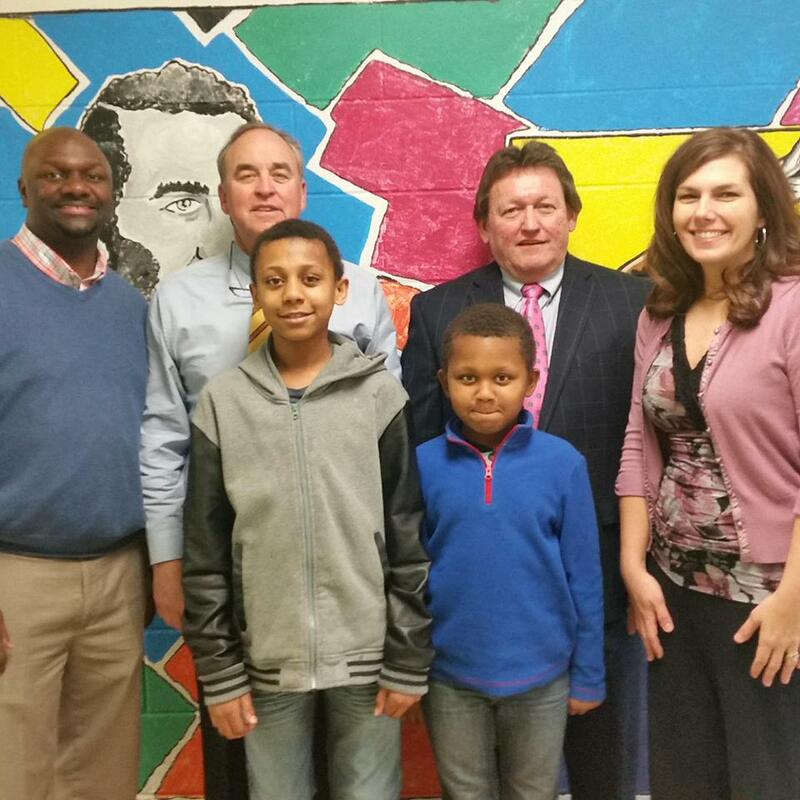 MENTORING MATTERS – Pictured, from left: Jay Jones, Principal of William Wells Brown Elementary; Louis Prichard, Kentucky Bank President and CEO; Darryl Terry, Central Kentucky Regional President; Andrea Ooten, President and CEO of BBBS; (L-R Front Row): Rajon Clark and Romel Clark, Littles in the BBBS School Plus program at William Wells Brown Elementary. “We are so proud to support a program that pairs adult volunteers with young people in our community. This involvement helps guide students academically and socially. The Big Brothers Big Sisters program at William Wells Brown Elementary showcases how a partnership with our schools can make a big impact on a child’s life,” said Louis Prichard, Kentucky Bank President and CEO. Attendance has improved for students enrolled in the program. Teachers also report that they are seeing positive impacts in the classroom – both in behavior and academics. 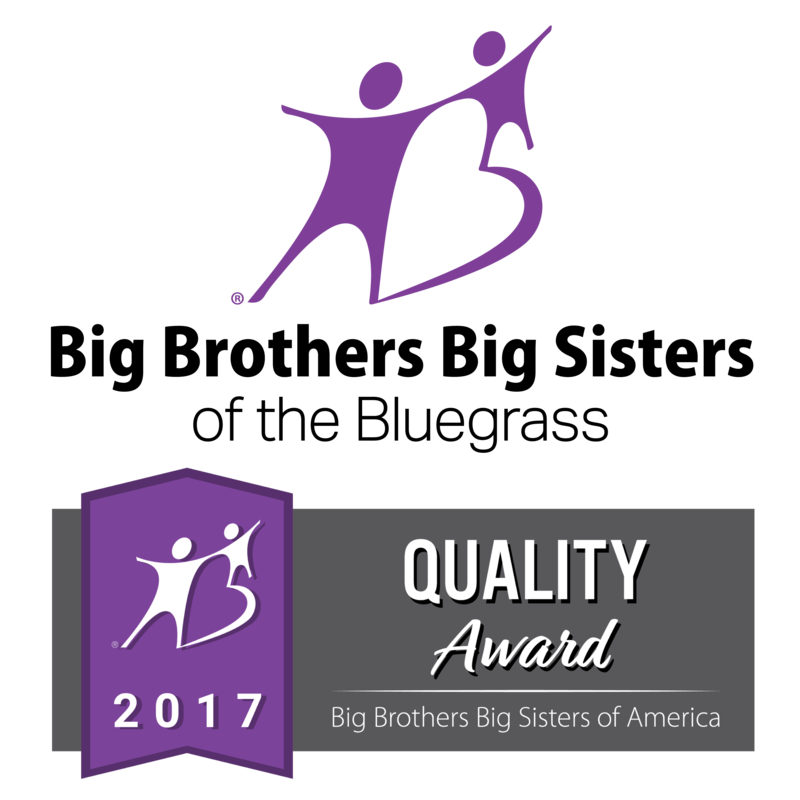 Adult mentors are still needed for BBBS’ school programs at William Wells Brown, Booker T. Washington and Breckinridge Elementary Schools. 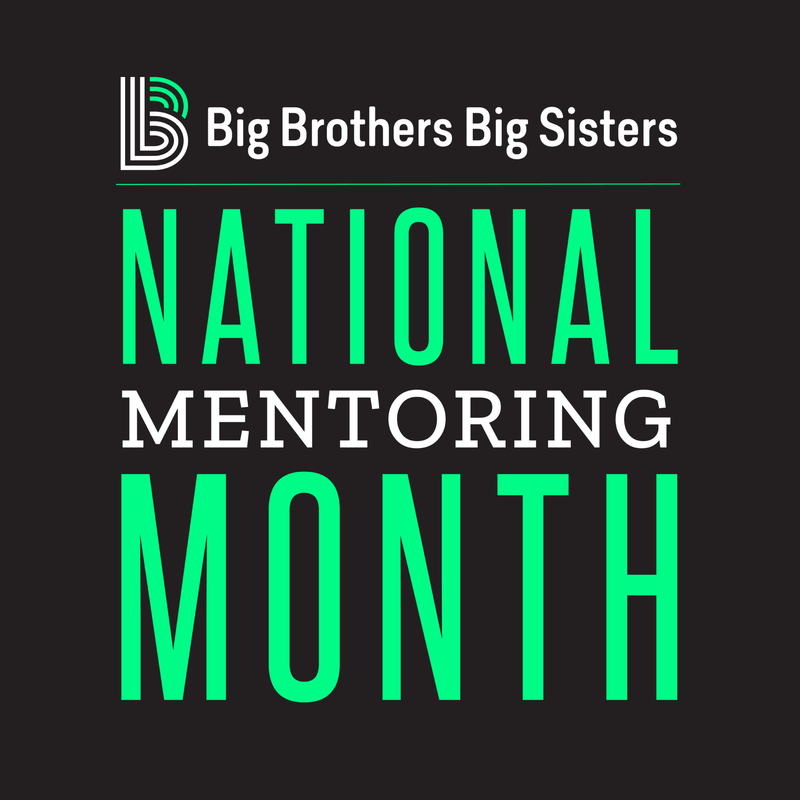 If you are interested in becoming a mentor, please contact Big Brothers Big Sisters of the Bluegrass at 859-231-8181 or visit www.bbbs-bluegrass.org for more information.